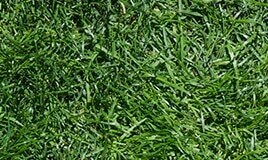 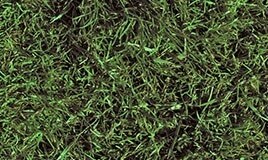 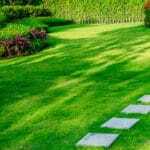 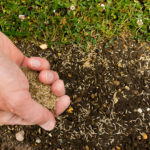 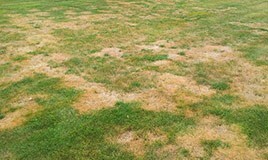 Whether it’s dead spots on your lawn or a cloudy mold; identify your current lawn’s disease with one of the following noticeable lawn diseases. 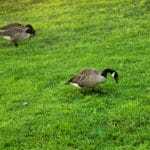 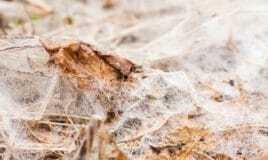 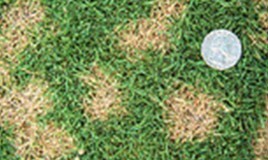 This library is here to help you detect and recognize prevalent lawn care diseases in the Philadelphia tri-state area. 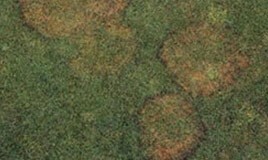 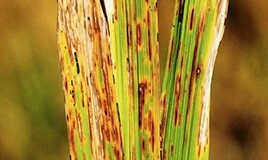 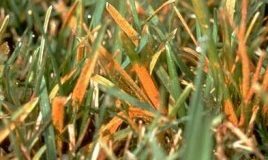 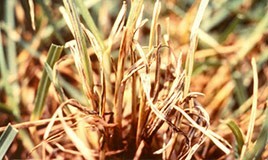 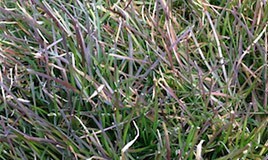 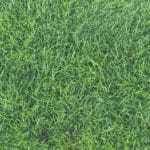 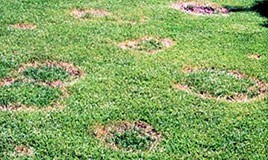 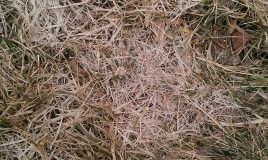 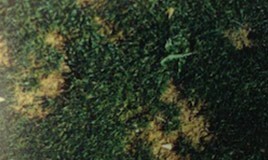 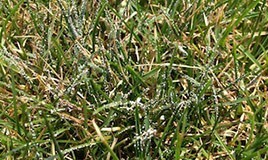 Read more about each turf disease, their signs and symptoms and how to prevent and combat them.